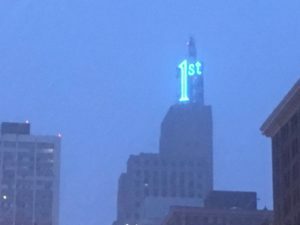 Help your local landmarks “Go Blue” for Colorectal Cancer Awareness Month. 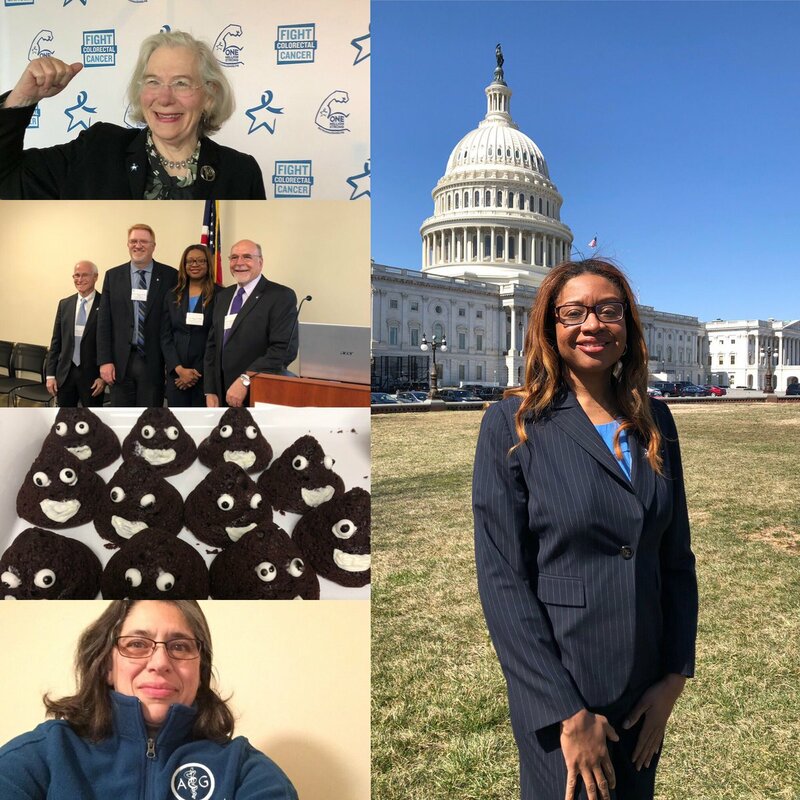 We are excited to partner with Fight Colorectal Cancer and the Blue Star States initiative and go “Beyond the Proclamation.” We need your help to engage civic and business leaders and to light landmarks blue in March. 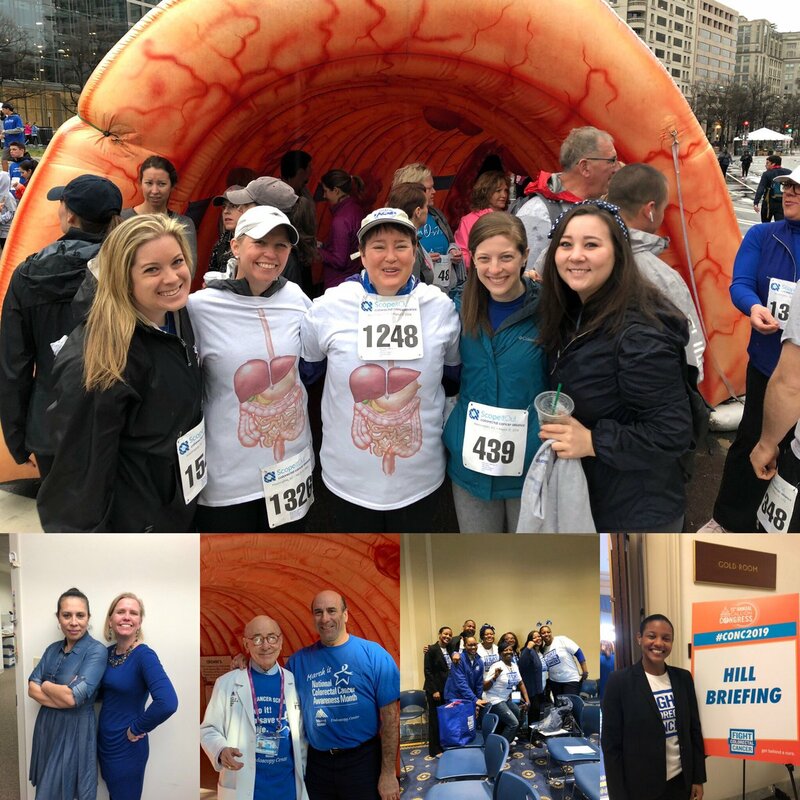 This is a great opportunity to raise awareness about colorectal cancer and the importance of screening in every community. 1. Invite local public landmarks or private businesses to “go blue” for the month, a week, or just one night in March. 2. Request a COLORECTAL CANCER AWARENESS MONTH proclamation from your city’s mayor or county commissioner. Did you know that we have FREE educational resources available? 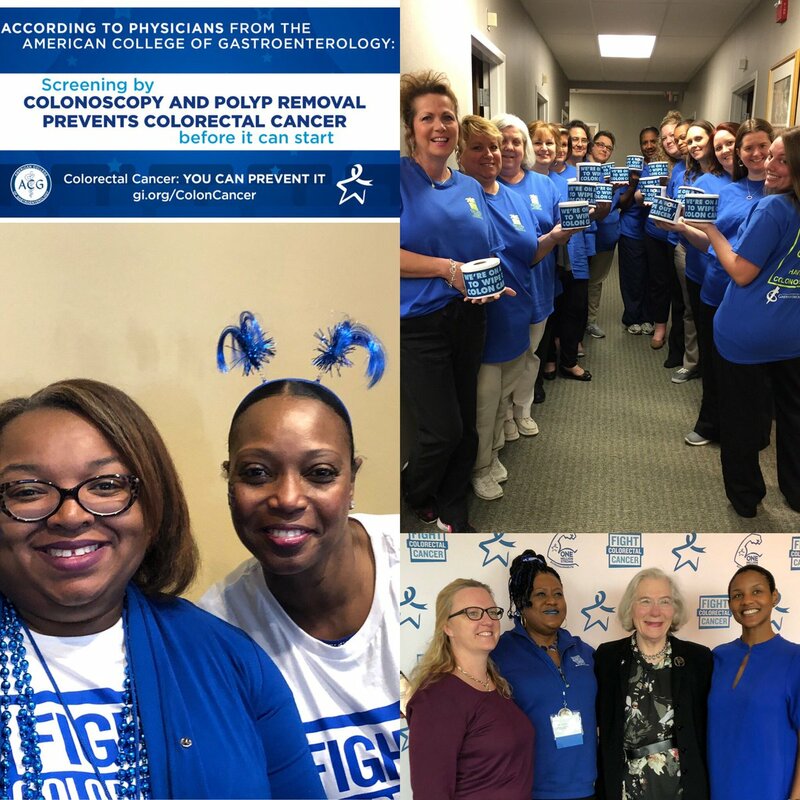 These resources can be shared with your family and friends, at places of worship, health fairs, and public events, to educate them about the importance of life-saving colon and rectal cancer screening. Order your free materials today! Break Down Barriers to Screening. Did you know that while Medicare covers screening for Americans who qualify if polyps are removed during the procedure they can be left with a large bill to pay? This keeps many Americans from getting the life-saving colorectal cancer screening that they need. Sign the Petition to end this practice.